What do you get when you take lobsters, poppies, a Paris holiday, and mix it all up with a lot of (big)love? 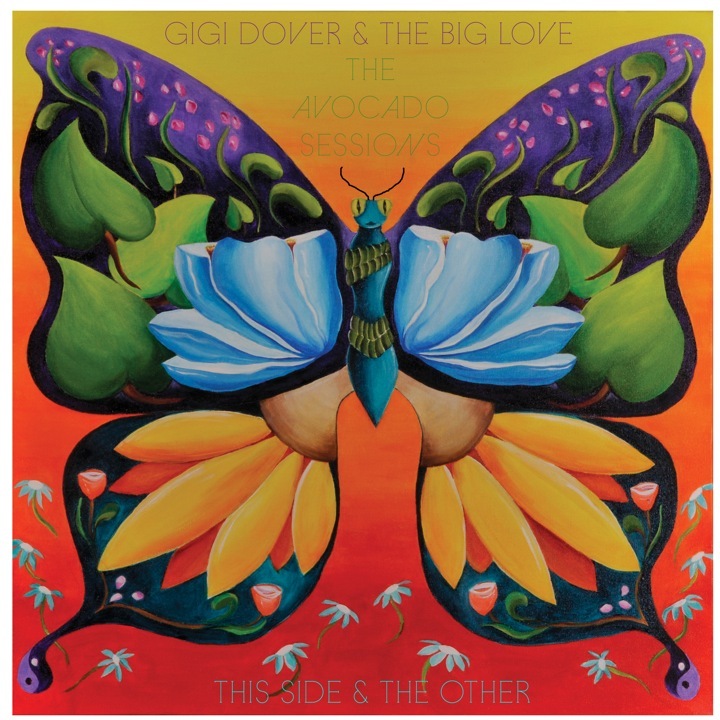 You get The Avacado Sessions-the title of the new CD from local favorites Gigi Dover & The Big Love. The Avocado Sessions showcases Gigi Dover in what seems to be a transitional stage of her career. With one musical foot firmly planted in the tried and true, Gigi is clearly stepping the other foot out into the musical unknown. It’s been three years since the release of Gigi’s last CD, Nouveau. 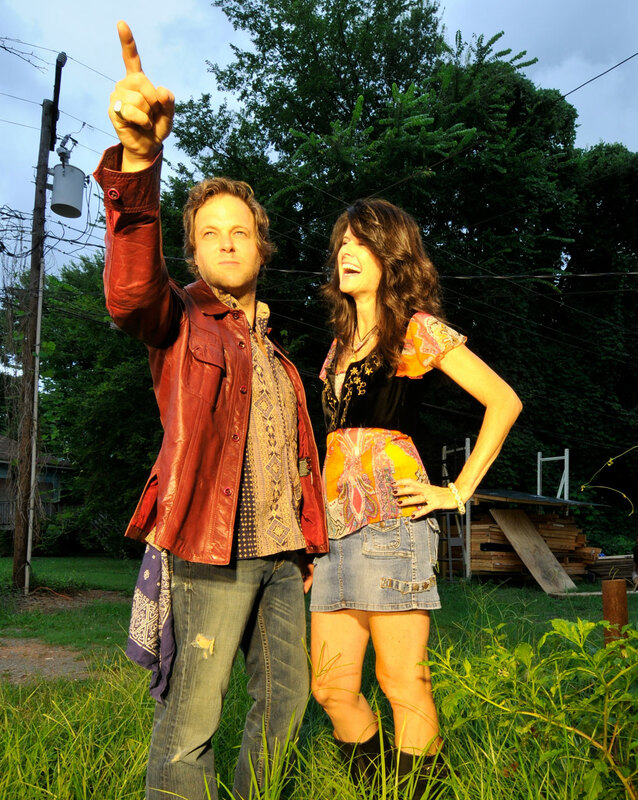 The making of The Avocado Sessions differs from Nouveau in the fact that both Gigi and her guitarist/husband Eric Lovell wrote, recorded, mixed, and mastered the entire project all within the confines of their home. 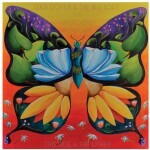 Even the album cover features artwork created by Gigi. “This Side” features a lot of the sounds and styles longtime listeners of Gigi Dover have come to know and love over the years, while “The Other Side” showcases a more experimental side of Gigi and the band. The record may have two sides, but there is one thing that emanates from it all – Gigi and the band are having fun. They are playing music that makes them happy, and you can hear it from start to finish. There’s no need to pick sides. Take one listen to The Avocado Sessions and it’ll make you smile–because I can promise you that’s what Gi gi and the band are doing. 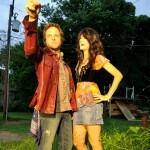 For more information on Gigi Dover & The Big Love, visit them online at www.gigidover.com. She and the band will perform in the Train Depot at the Gaston County Museum on Friday, November 12 from 6:30 – 8:30 p.m. More information on this event is available online at www.gastoncountymuseum.org.